Great Lakes Builders is a contractor that specializes in protecting the value of existing properties through its “Structural Repair and Remediation” services and in adding value to existing properties through its “Structural Alterations” services. Collectively, these services are under Great Lakes Builders’ line of services called STRUCTURAL SOLUTIONS for residential, commercial and industrial properties. Martin Lewandowski, President of Great Lakes Builders, Inc. presents “Understanding Structural Issues” to residential and commercial inspectors. Don't wait for this to happen before you call Great Lakes Builders! Great Lakes Builders, Inc. is a family owned and operated company founded in 1949 that specializes in structural repairs and alterations, essentially providing structural solutions from the “foundation to the rafters” for residential and commercial properties. "From the Foundation to the Rafters"
Let Great Lakes Builders help protect the structural integrity of your property investment. To set up a meeting to discuss your property and our services, call or e-mail us today. Great Lakes Builders - Awarded Prestigious Angie's List "Super Service Award" for 2018! 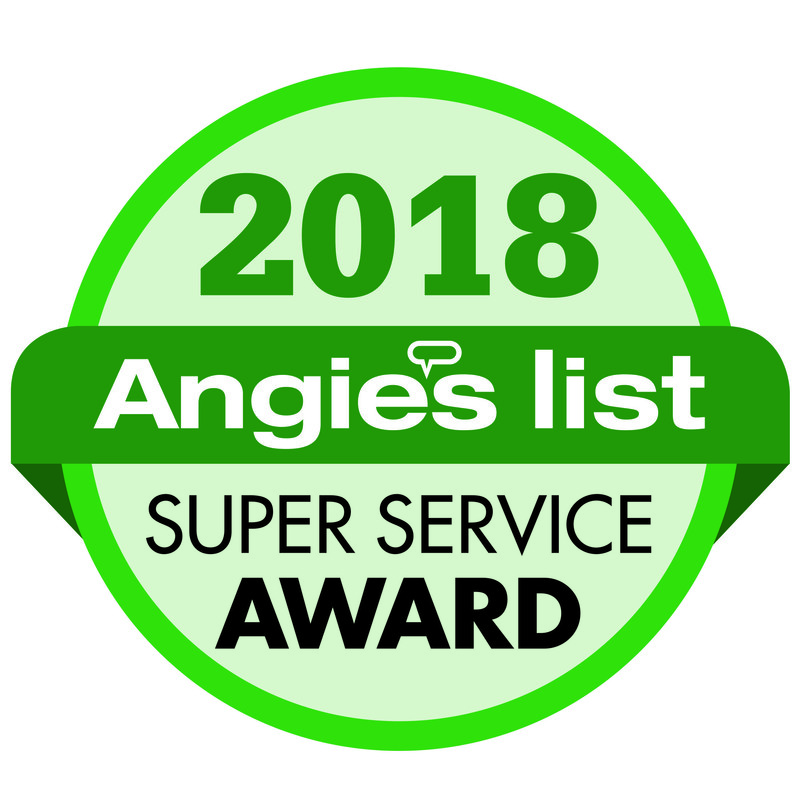 This exclusive recognition is awarded at the beginning of each year to companies who have achieved and maintained a superior service rating on Angie's List throughout the past year. We were referred to Great Lakes Builders for an important structural project with a very strict timetable. We had to have a contractor that we could rely on to complete the work correctly, in a professional manner, with a concern for safety, on time and within budget. We found this in Great Lakes Builders. After using them for structural repairs on two of the buildings we manage, we feel confident in recommending Great Lakes Builders.